"An unsettling fly-on-the-wall documentary... this unflinching heart-of-darkness journey into a hellish American subculture is recommended." 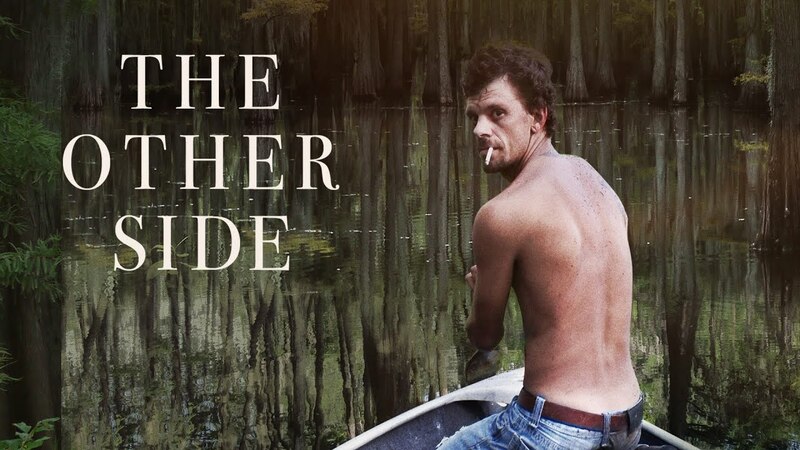 - Video Librarian "Despite being difficult to watch at moments, 'The Other Side' is a rich viewing experience that provides daring insights and a plethora of talking points regarding the often unaddressed rural poor. Although it takes place prior to the election of 2016, it sheds a great deal of light on how neglected people felt by prior administrations and laid the groundwork for the Trump presidency. 'The Other Side' also presents possible discussion topics regarding objectivity in documentary film-making." - Tom Ipri, EMRO. Highly Recommended.